Contractor of the month powered by Hellebuyck’s Power Equipment Center! Custom Cut and Landscape is our contractor of the month! 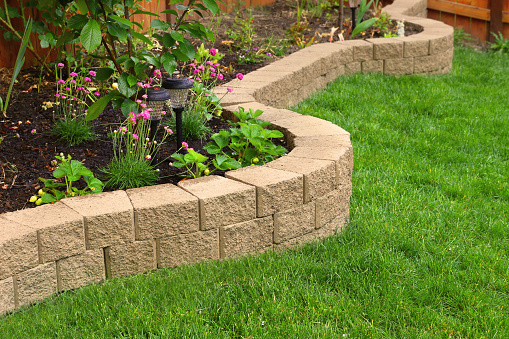 They offer full service commercial & residential lawn maintenance, sprinkler system installation and maintenance, brick pavers, retaining wall block, spring/fall clean up and more! Custom Cut and Landscape was established in 1996 and has 3 employees. They mainly service Shelby Township, Washington Township, and Chesterfield. They can be contacted by calling 586-770-4700. Custom Cut and Landscape’s favorite piece of equipment from Hellebuyck’s is the Toro 60” rider. Thank you, Custom Cut and Landscape for powering your company with products from Hellebuyck’s! We appreciate you!